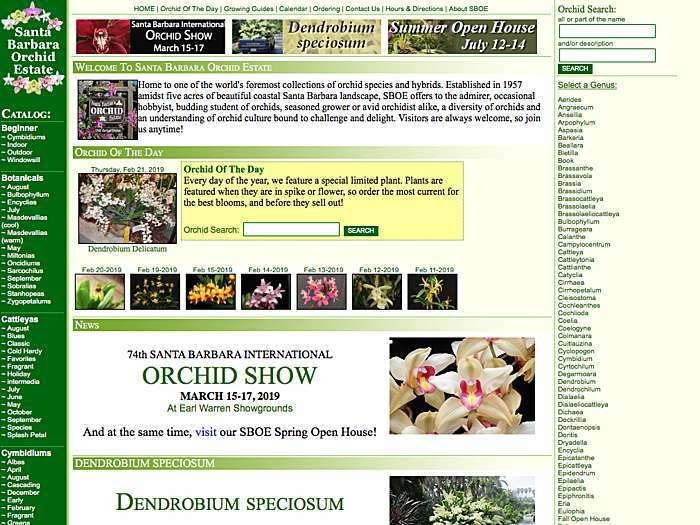 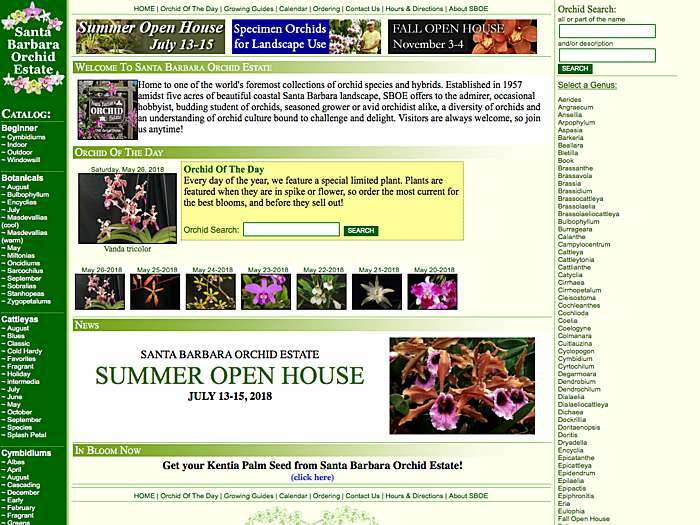 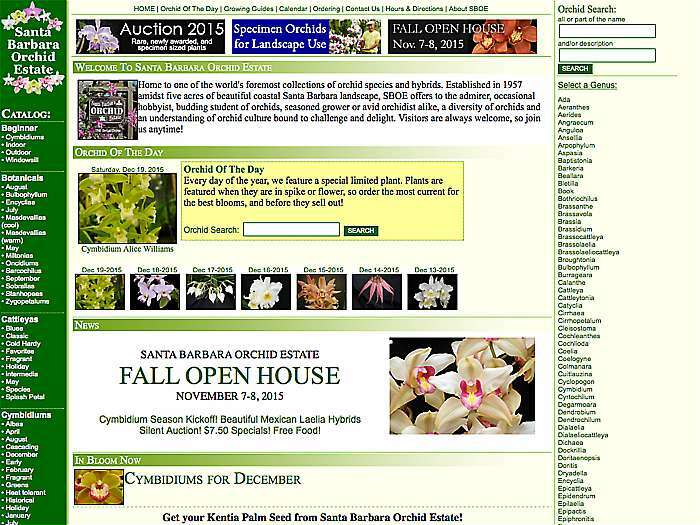 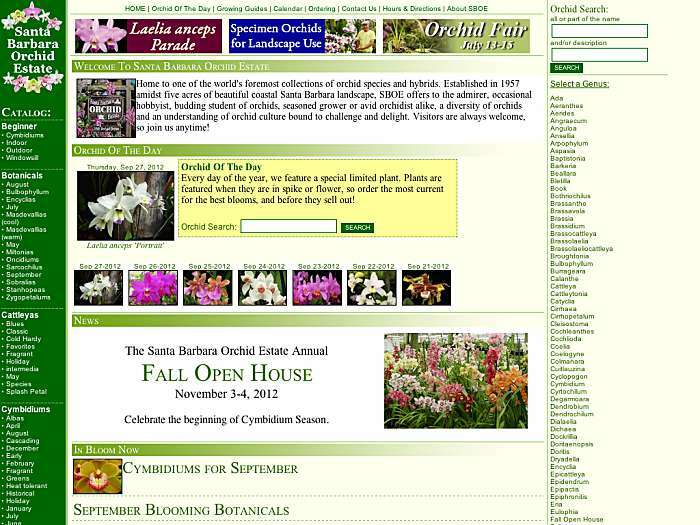 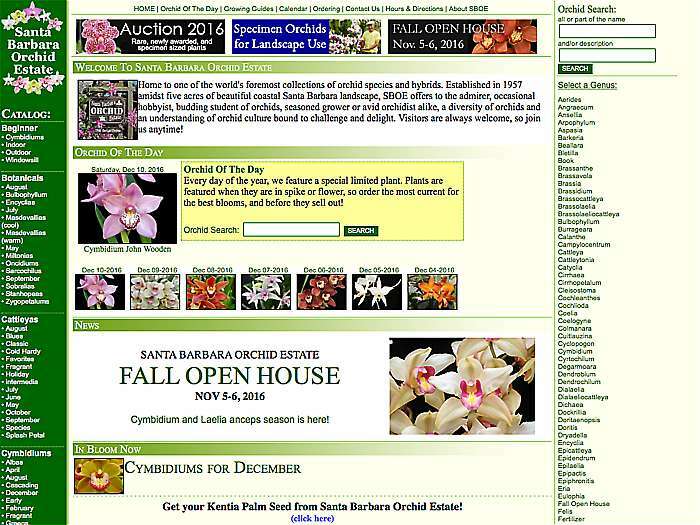 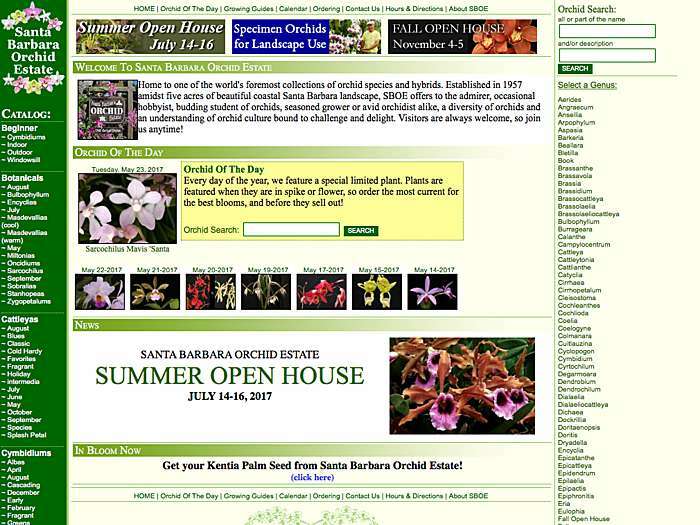 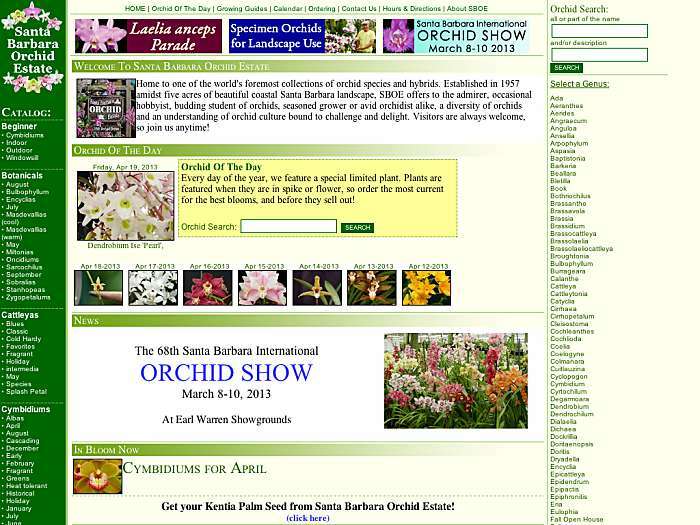 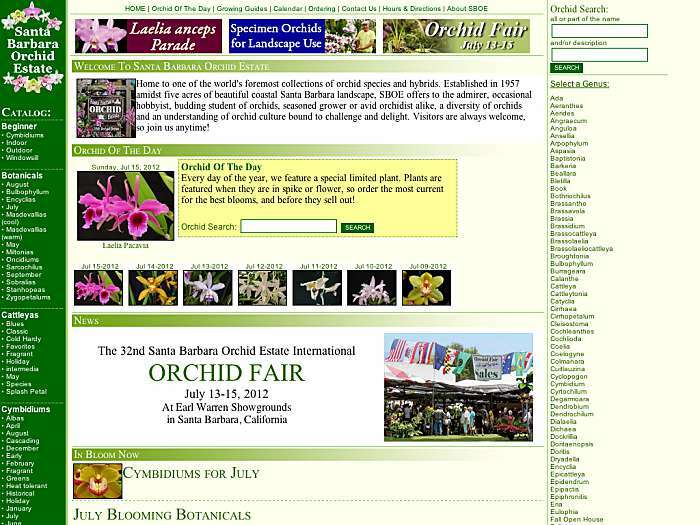 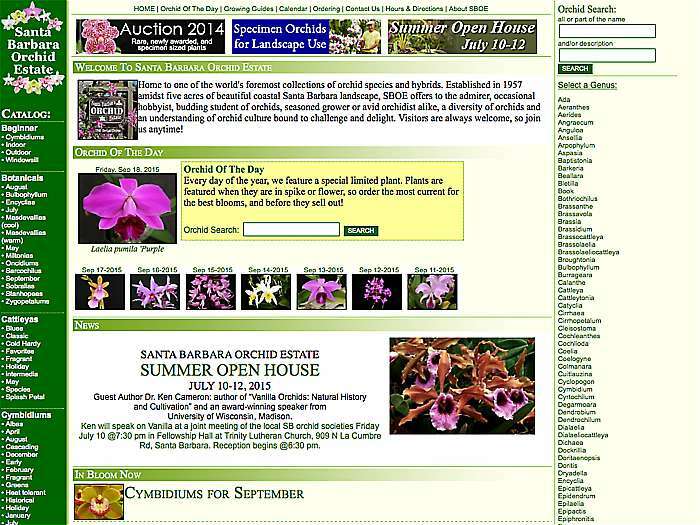 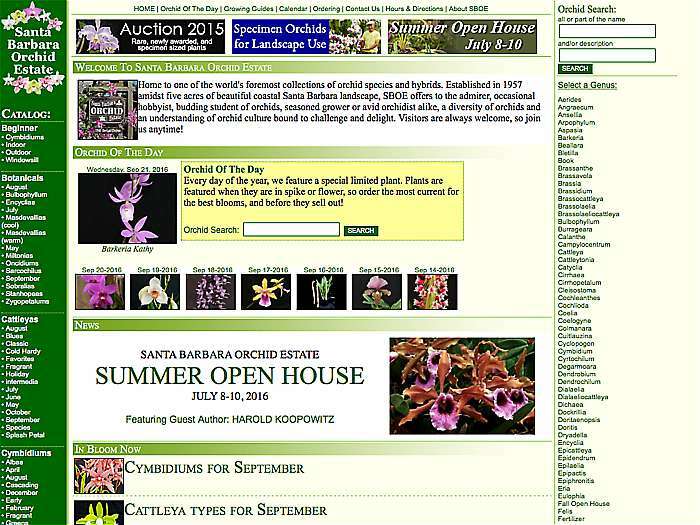 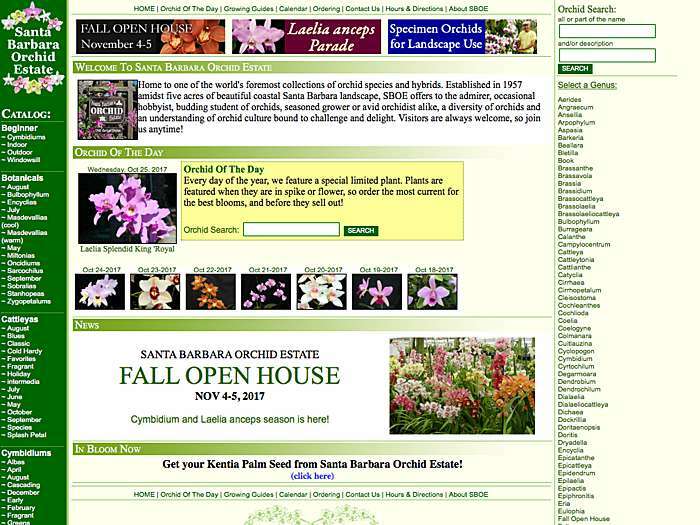 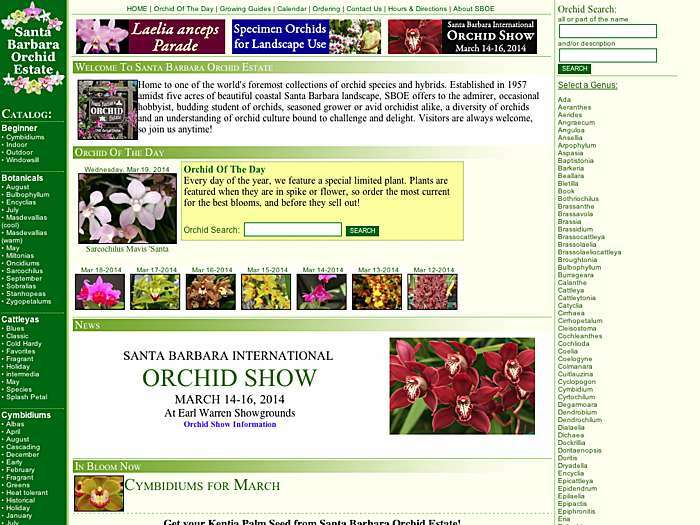 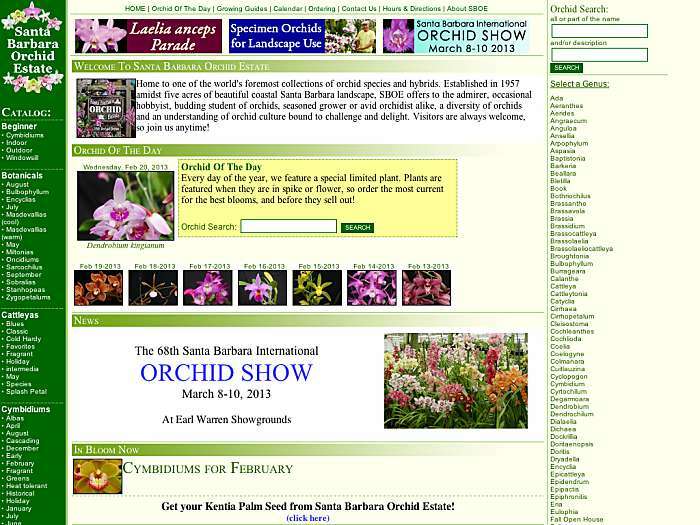 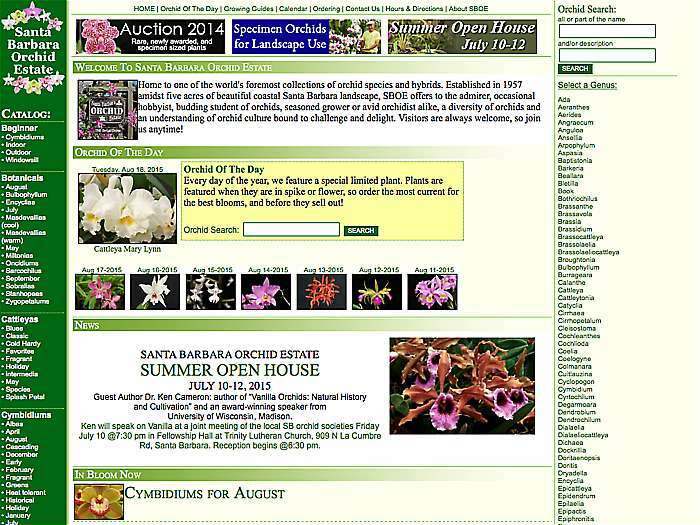 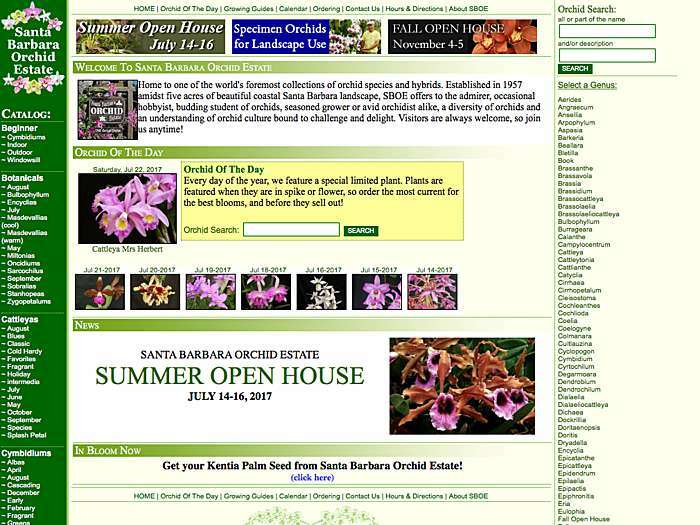 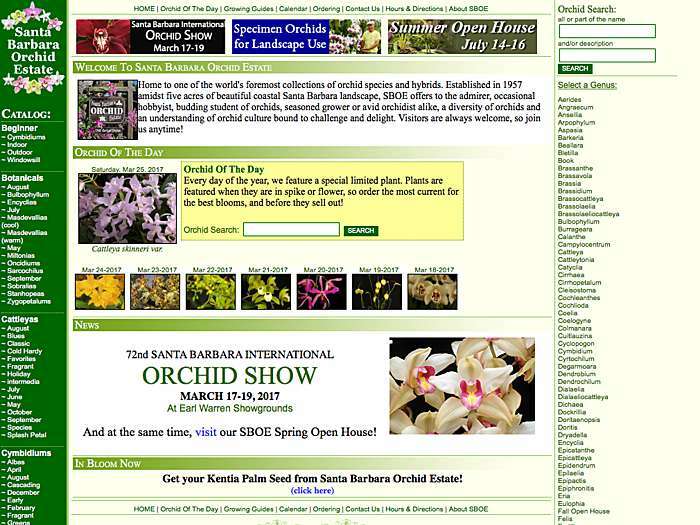 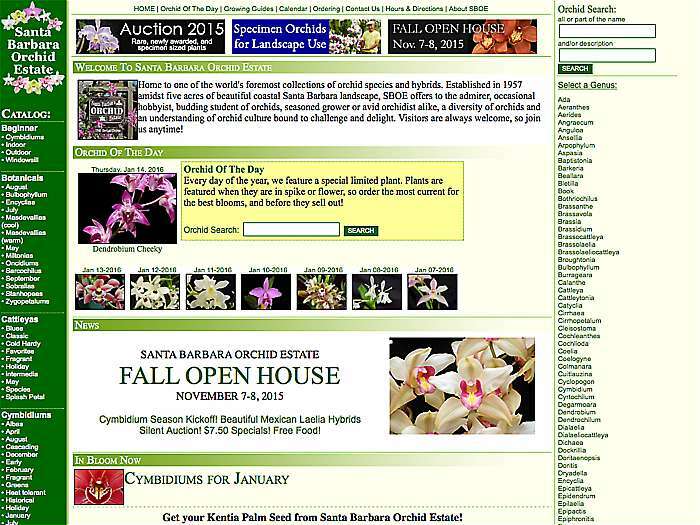 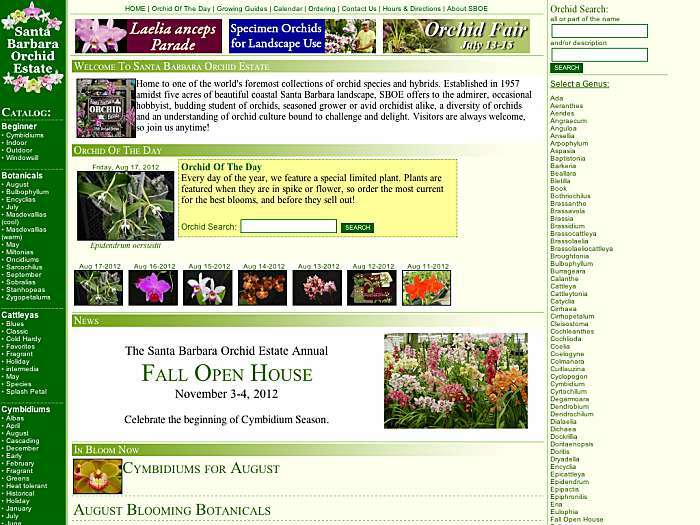 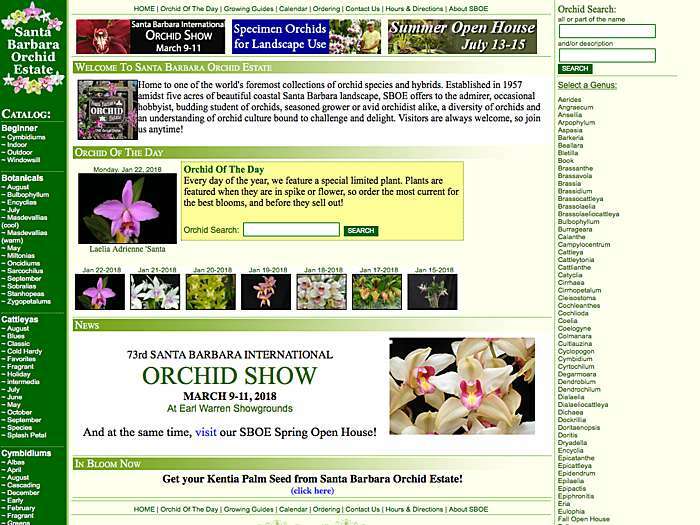 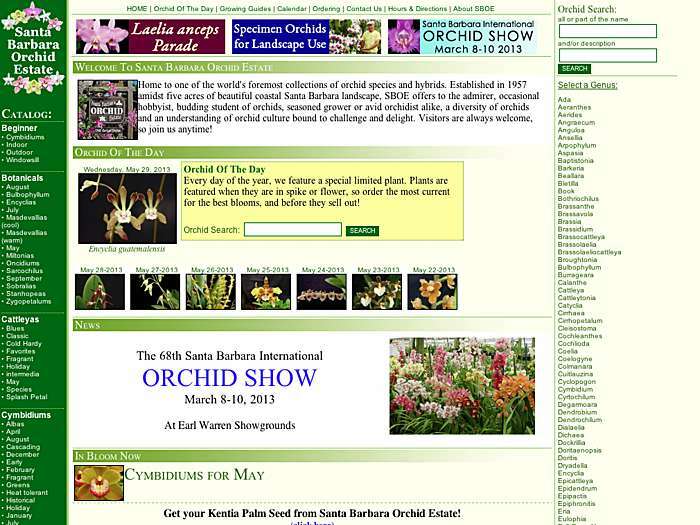 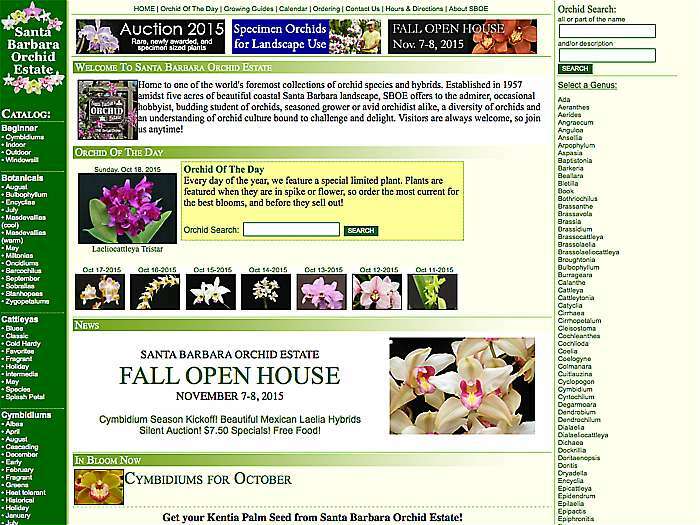 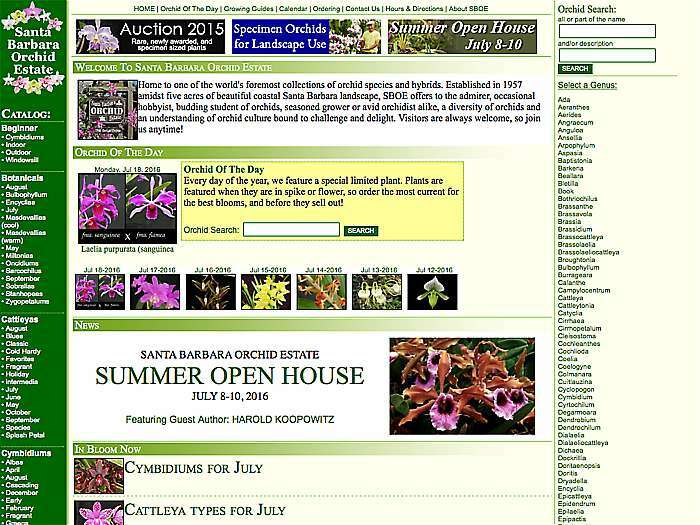 Orchids and supplies offered. Growing guides. Santa Barbara, California, USA.